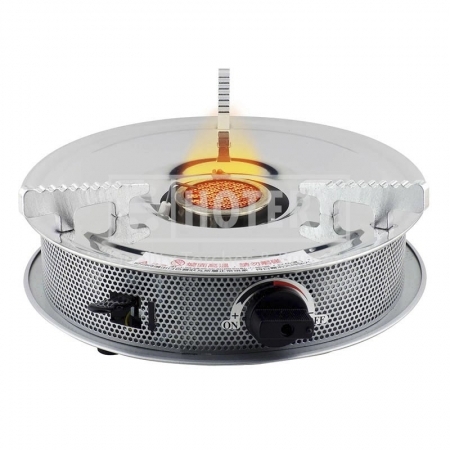 HOTERY PRODUCTS CORP. is professional Manufacturer, Supplier and Exporter specialized in the development and production of Portable Gas Burner. We are located in Taiwan, with convenient transportation access. All of our products have own a good reputation in the same industry with the excellent quality and reasonable price.